Home / Medals and awards / Commemorative medal of Winter war + Summa bar + swords. 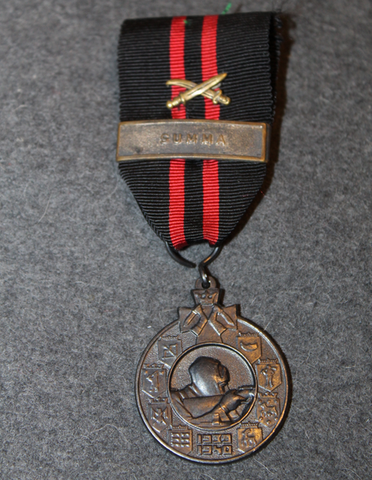 Commemorative medal of Winter war + taipale bar + swords. Commemorative medal of Winter war 1939-1940. CCCP-Finland war. Original swords and bar.